I have been fortunate enough to have seen a lot of shows. Festival shows, techno and house shows, much of which are at local casinos or clubs. Point being, I have not been luck enough to see something like this. A full DJ set on a boat. 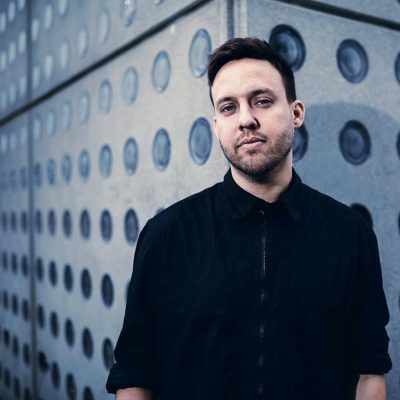 DJ Maceo Plex, Eric Estornel, performed a high energy set on the Hudson River overlooking New York City. First of all, performing on any boat is one thing, but when perform it on a river in one of the most visited places in the world, it is extra special. As you can see, fans braved some rainy conditions to rave with the Cuban-American DJ. The video, presented by Cercle, is shot from a drone providing beautiful views of the New York City skyline. Cercle is a live stream platform priding itself on showcasing and promoting unique DJ sets in unusual places. Mace0 Plex has been a longtime perform all over Ibiza, so he is no stranger to performing at cool venues all over the world. If you would like to see him perform you can check him out at Hi Ibiza in Spain and Fix Factory in Greece on September 20th. Click here for additional tour dates and don’t miss you chance to experience a Cercle event. 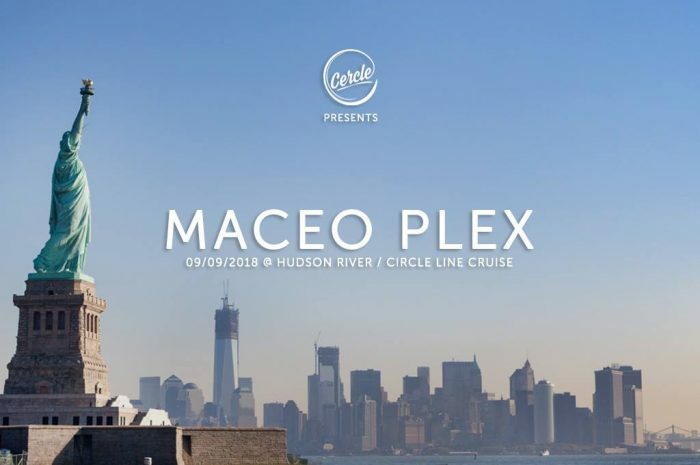 Enjoy Maceo Plex’s set on the Hudson River for Cercle.